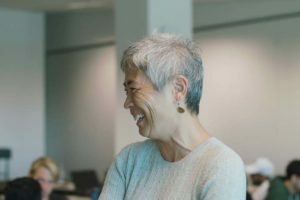 The College holds accreditation from both the New Zealand Qualifications Authority (NZQA) and the Council on Chiropractic Education Australasia (CCEA). 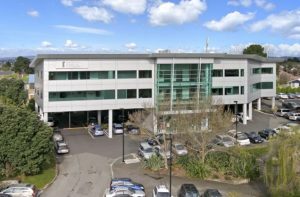 The New Zealand College of Chiropractic is registered as a Private Training Establishment (PTE) with NZQA and is accredited to offer the Bachelor Degree Programme of Chiropractic. NZQA is responsible for the quality assurance of non-university tertiary education organisations (including polytechnics, wänanga, government and private training establishments). Quality assurance processes ensure government and individuals are investing time and money in quality education and training. All qualifications on the New Zealand Qualifications Framework (NZQF) are quality assured. NZQA is responsible for the quality assurance of non-university tertiary education organisations in New Zealand. Quality assurance takes the form of entry processes (for organisations and qualifications) and then the ongoing maintenance of quality. NZQA’s principal mechanism for testing quality is the process of External Evaluation and Review (EER) which is usually conducted on a four-year cycle. EER reports for the New Zealand College of Chiropractic are available at www.nzqa.govt.nz. The College is a category one provider, the highest category to be awarded by the NZQA. The Tertiary Education Commission (TEC) publishes information on how tertiary education providers are performing against four indicators of educational performance: successful course completion, completion of qualifications, student progression to higher-level study and students continuing their studies. NZCC is known as a member institution of CCEA which means that NZCC has completed the accrediting procedures and is deemed by the Council to comply with Council’s standards. The Council on Chiropractic Education Australasia Inc (CCEA) is an independent and nationally recognised body in Australia responsible for ensuring competency and high education standards in chiropractic for the Australasian community. 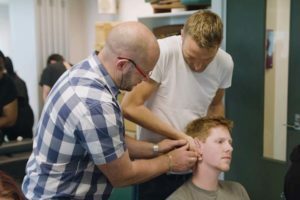 a skills Assessment process and assessment for chiropractors trained outside of Australia and New Zealand for migration and work visa eligibility. Successful completion of this process allows eligibility to apply to the relevant independent regulatory authority for registration in Australia.